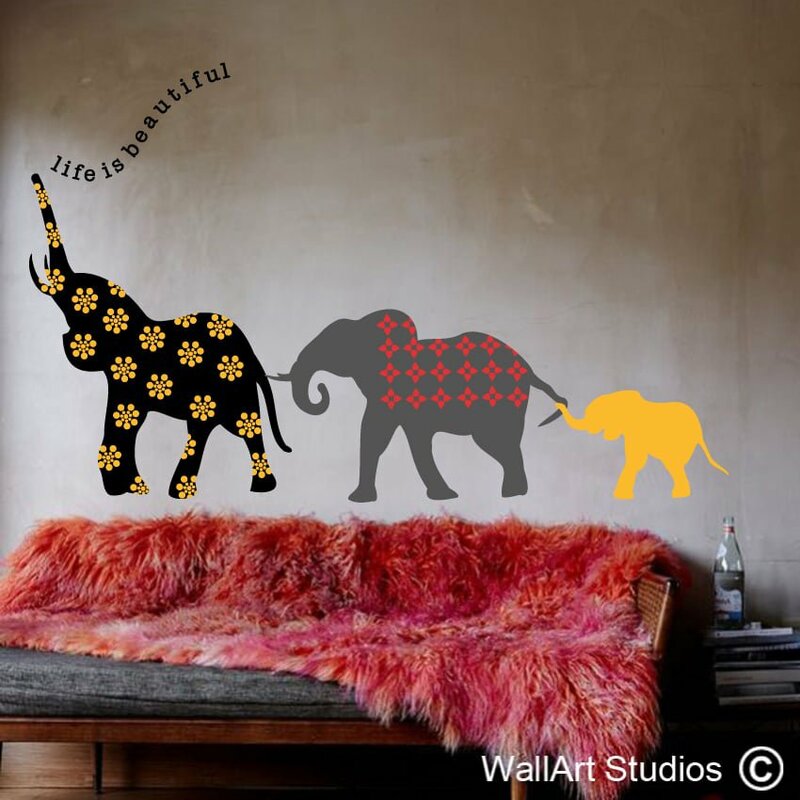 Life is Beautiful Elephants – When choosing the orientation left or right the text will not flip, but we do cut it the correct way. 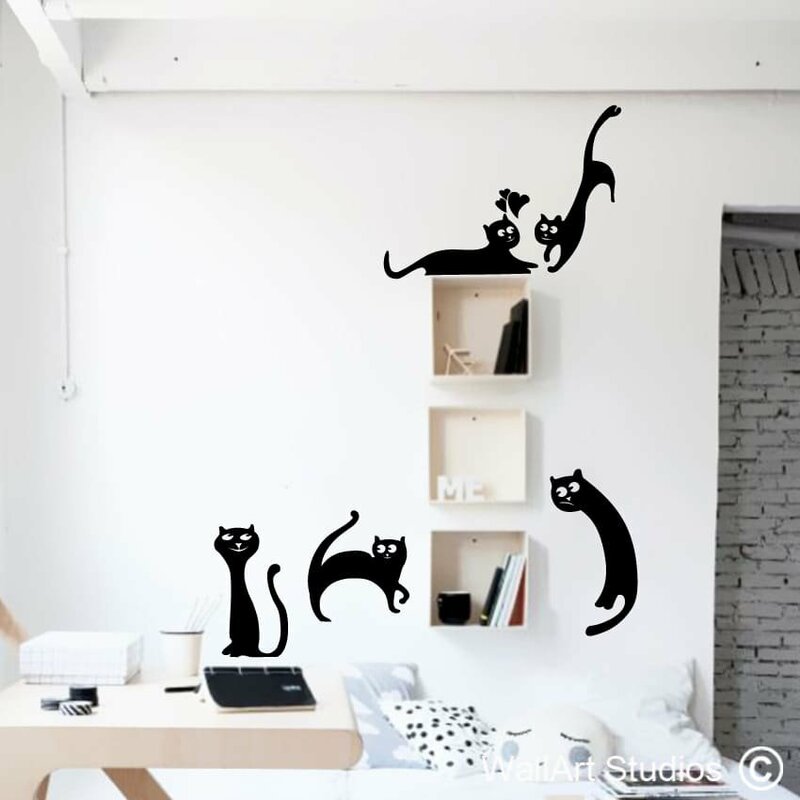 SKU: NA26. 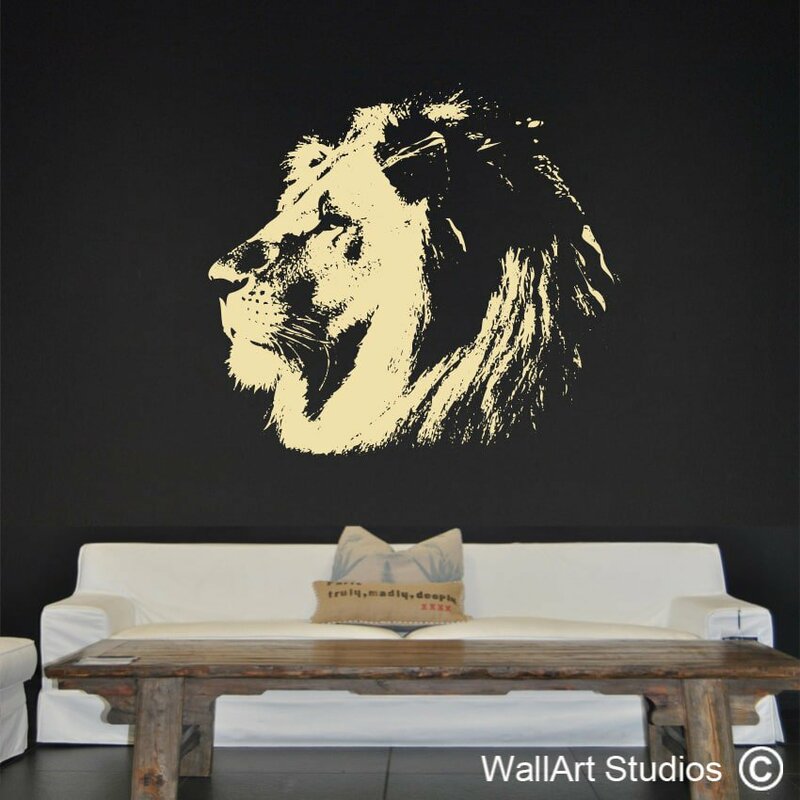 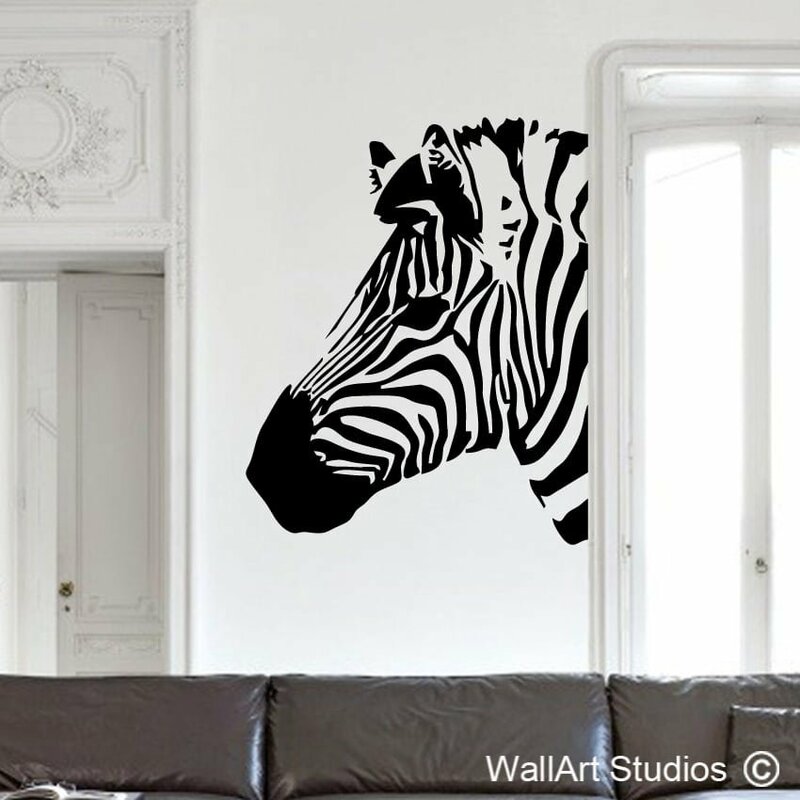 Categories: Animals Wall Art Stickers, Tribal, African, Eastern Wall Art. 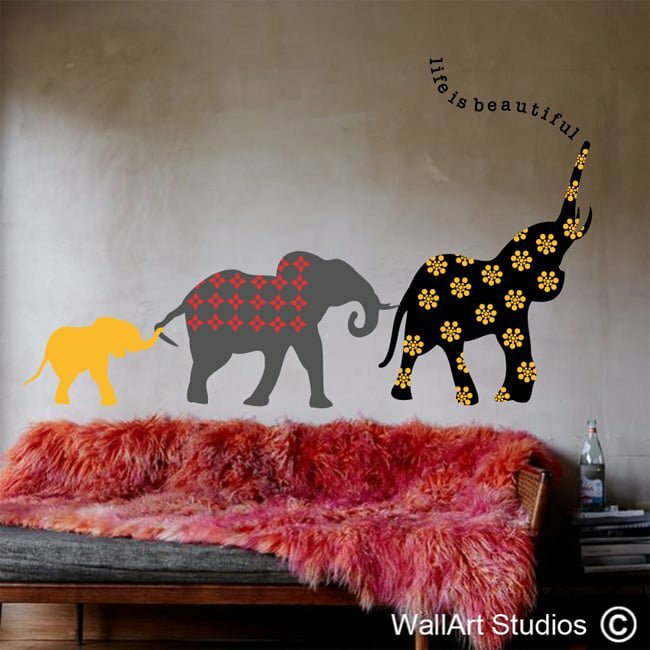 Tags: beautiful, custom wall art, elephants, life, nursery wall art, removable wall stickers, wall decals, wall stickers.